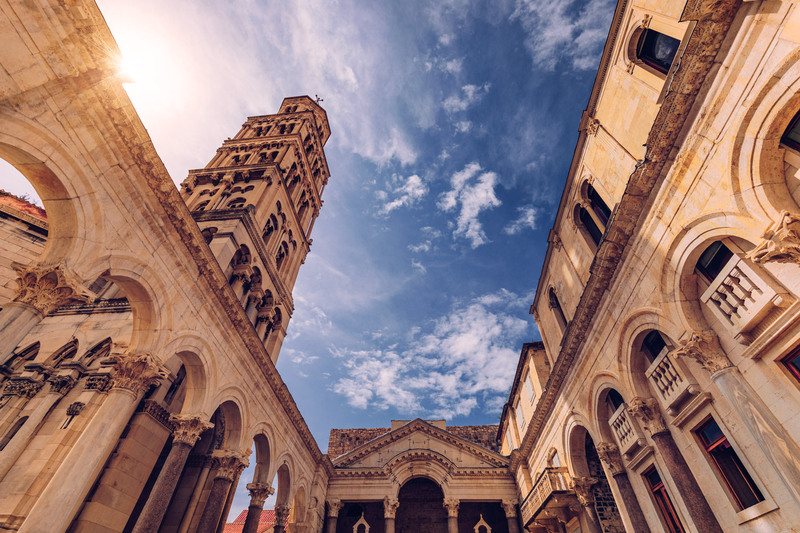 Nestled on the eastern shore of the Adriatic Sea, the beautiful Croatian city of Split has it all: Roman ruins and grand museums alongside cool cafes and trendy shops. It’s a great place to see Dalmatian life as it’s really lived. 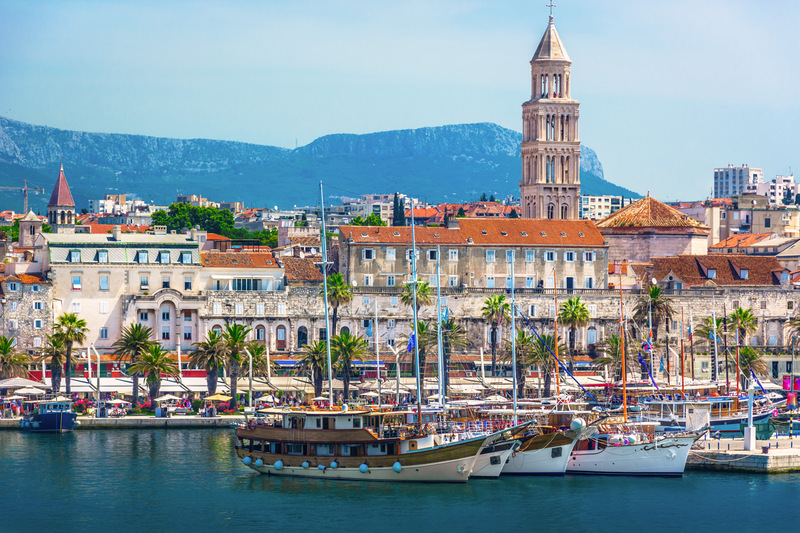 Always buzzing, Split has the perfect balance of tradition and modernity. Split’s street markets seem to never sleep. Day or night, the markets are always a hive of activity. Located just beside Split’s beautiful Roman Palace, the market is surrounded by a whole host of bars. 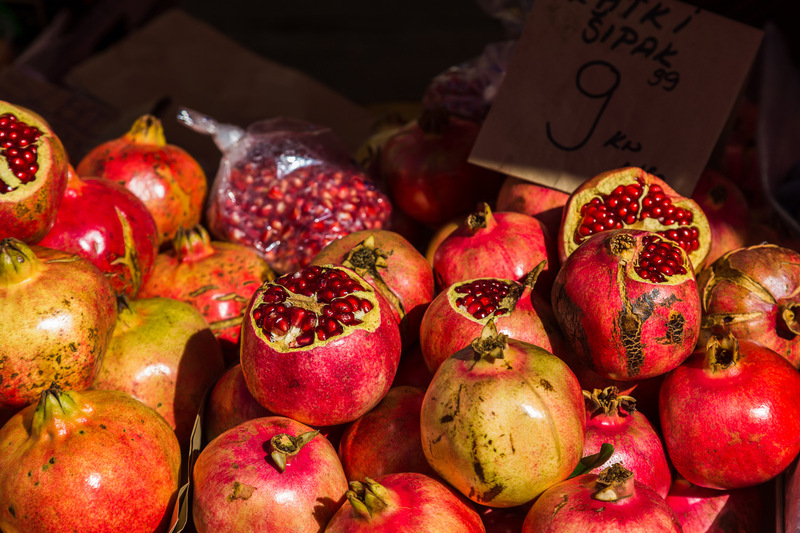 Given Split’s prime location, the main attraction of the city’s market has to be its array of fruit and vegetables. You’ll be in awe of the colours and extraordinarily fresh food. It’s the perfect place to stop off and pick up some supplies ahead of a busy day exploring. If seafood is your thing then you’ll be spoilt for choice with the catch from the nearby Adriatic Sea on sale. A short distance away, on the other side of the Old Town by Marmontova, a traditional fish market is your best bet if you’re in the mood for something a little more substantial. Split is a city built around the palace of the Roman Emperor Diocletian. It’s one of the best-preserved and most impressive monuments of the Roman era. 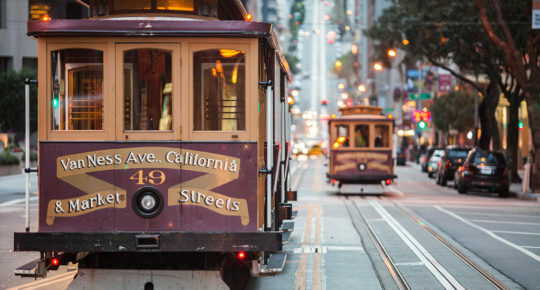 The historic city core has been on the UNESCO World Heritage List since 1979. Visit the Town Museum (a restored home from the Middle Ages) and Cathedral of St. Domnius, filled with murals, carved altars and bell tower. During summer, every day at noon you can be a part of the changing of the Diocletian guards. It features an appearance by the “Emperor” himself. The narrow streets around the palace are lined with cafés, bars and shops – the ideal place to spend an afternoon wandering in the sunshine. To live life like a local in Split, head to the city’s Bačvice beach. Just a few minutes walk from the city’s main bus station, Bačvice is one of the most popular swimming spots in Split. Before settling into your lounge chair (40 Kuna a day, including umbrella – that’s around €5), make sure you sample the street food on the waterfront. 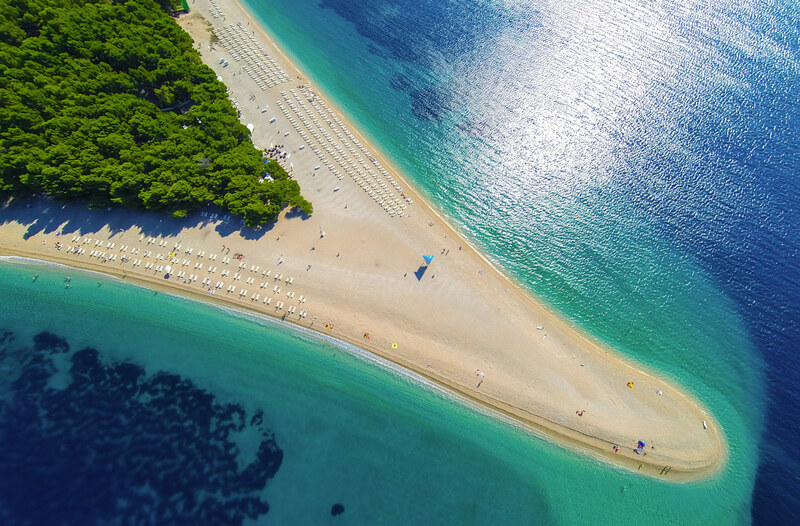 If you do fancy getting a little bit further away from it all, Trstenik beach is a little more low-key. Quieter again, Split’s Bene beach rests on the Marjan hill. In the unusual surroundings of a pine forest, the beach is kitted out with tennis courts, football pitches and playgrounds. With plenty of places to set yourself down in a peaceful spot, Bene is a real treat for visitors. Housed in a converted hospital, Split’s Gallery of Fine Arts has more than 3,500 works of art from the 14th century to modern day. A visit to Split’s Gallery of Fine Arts will bring you from the depths of the medieval 14th century and Croatia’s rich Venetian heritage to works of modern-day Croatian artists. Be sure to stop at the gallery’s breezy outdoor terrace cafe for coffee or a cocktail. Split has earned a name as a culinary hot spot in recent years. You won’t be short of options for great places to eat during your trip. To set you up for a day of exploring what Split has to offer, restaurants like NoStress or Brasserie on 7 are great options. 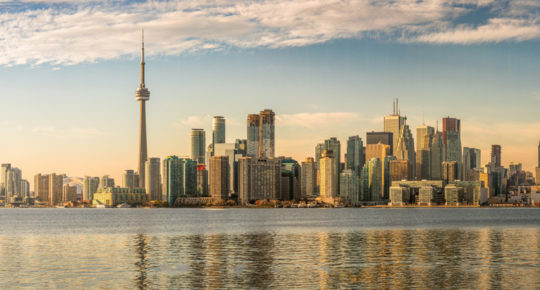 While enjoying the beautiful surroundings of the city, you’ll have everything you want from a tasty continental breakfast. In the evening, Split has plenty of high profile, intriguing new restaurants to choose from like Buffet Fife, near the sea-front. It has become quite popular, so think about reserving a table or be ready for a little wait. With generous portions at sensible prices (expect plenty of seafood), it makes for a delicious evening. For any fans of Game of Thrones, Croatia gives you the chance to explore the world captured on the television series. The alleyways of Dioklecijanova around the Roman Palace were used to represent the carnage of post-siege Meereen. Within the Roman Palace itself, the basement has been a regular location for all kinds of interior shoots including housing Daenerys’s throne room as ruler of Meereen. If you’re a fan of Game of Thrones, you’re bound to get a kick out of this. Unless you’re travelling to Split during peak Summer, there’s a good chance you’ll be in Croatia during soccer season. With over 1 million Irish viewers tuning in to watch Croatia knock England out of the World Cup last summer, it’s safe to say many will be aware of the fine fettle Croatian football is in. 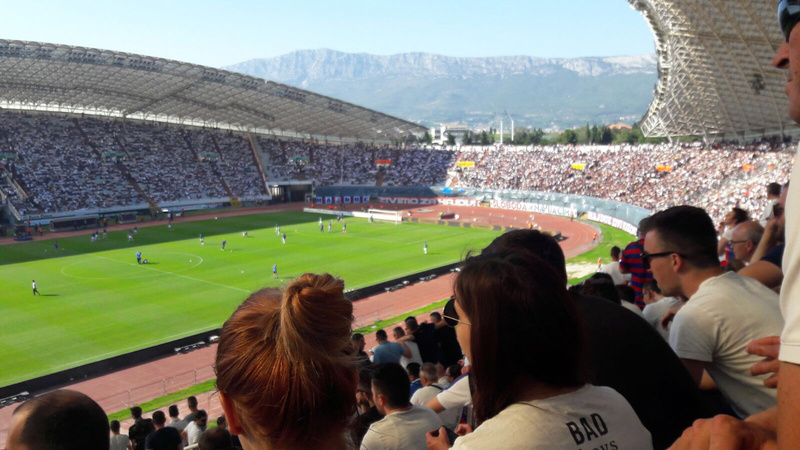 Although the domestic league has all but belonged to Zagreb’s top team for over a decade now, if you did somehow time things to perfection, and arrived in Split as Hajduk were preparing for a derby clash with Dinamo, well, that would be an unforgettable experience. Everywhere you look in Split, you’ll be treated to breath-taking views – the most spectacular of all is the city at sunset. 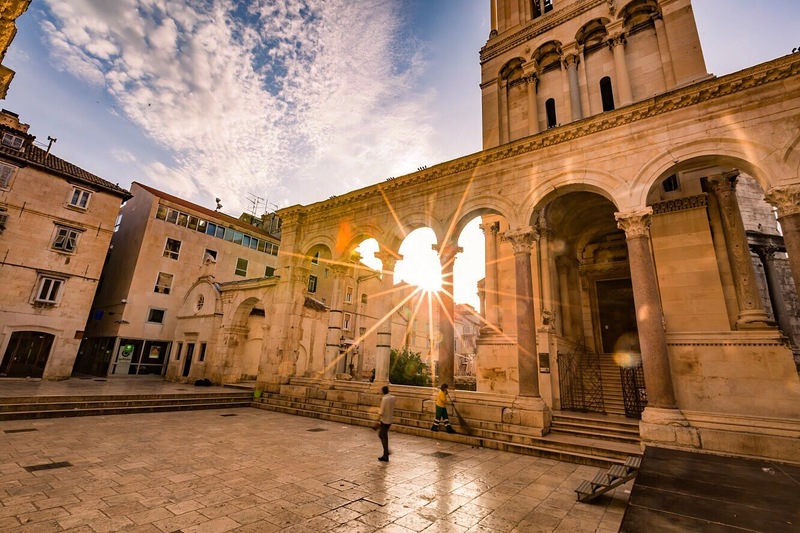 A perfect place to set yourself up is Split’s Diocletian Palace. Locate a bar called Dioklecijan, sit yourself down, order yourself a drink and take it all in. 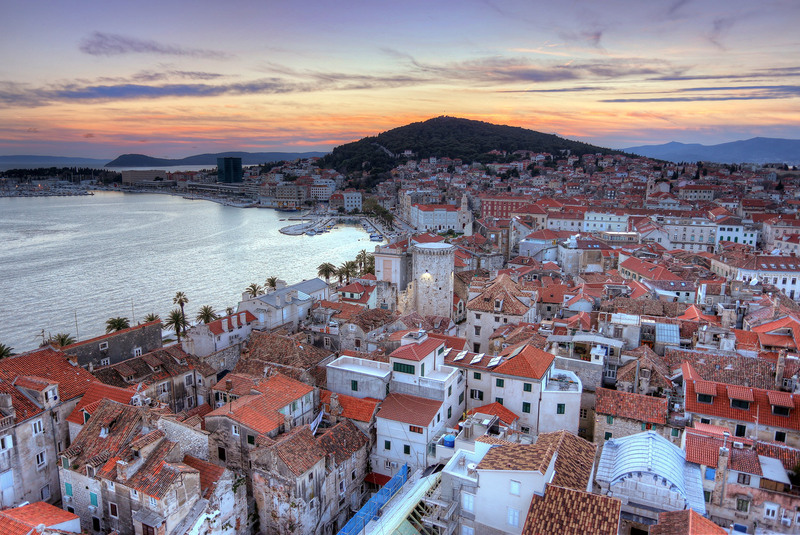 For an unrivalled view of Split from above, a trek up to the green tip of Marjan is a must. 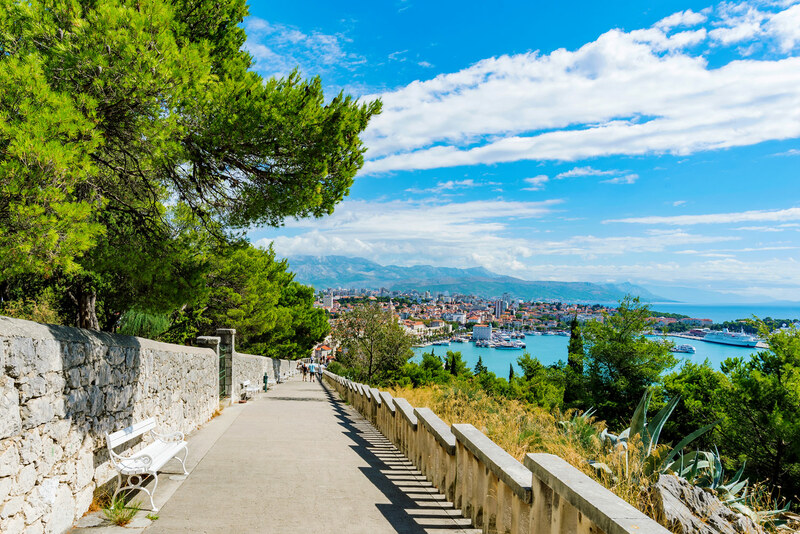 The climb to the summit of Marjan Hill begins with an easy flight of steps, and gradually brings you to 180m above the Adriatic, with lovely views out to the islands. 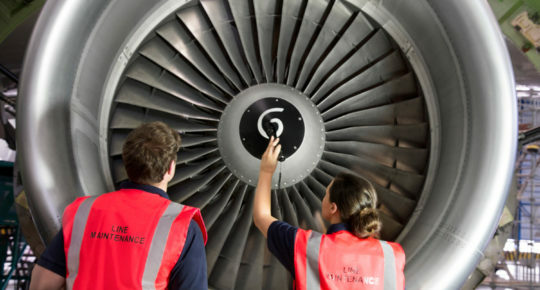 Getting there: We fly to Split four times a week during our summer schedule. 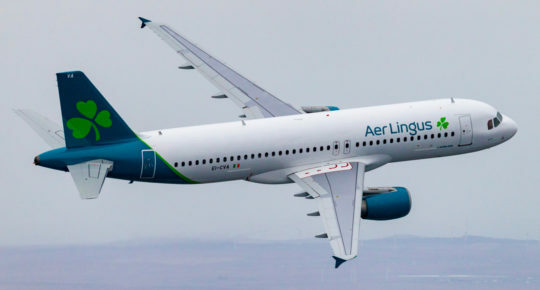 Book now at aerlingus.com. Read next: Continue your Croatian adventure with a visit to Dubrovnik.